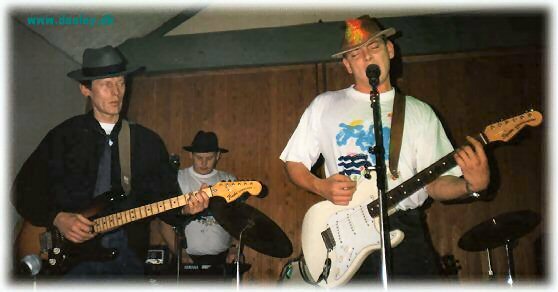 I, Tom alias Dom E. McLumberjack Esquire , did "join the band" after several years of practice. 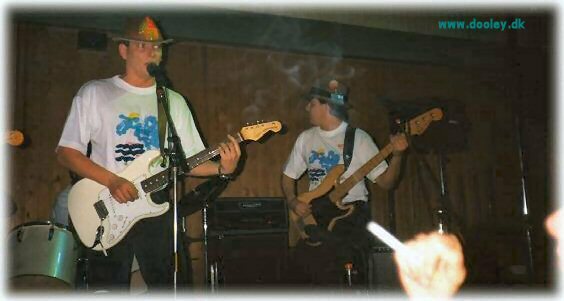 As a matter of fact I joined the band, long before I had any practice. If you had been there in 1984, I guess you would have noticed it. Well, I reckon my music taste was and is almost everything, as long as it got the swing. 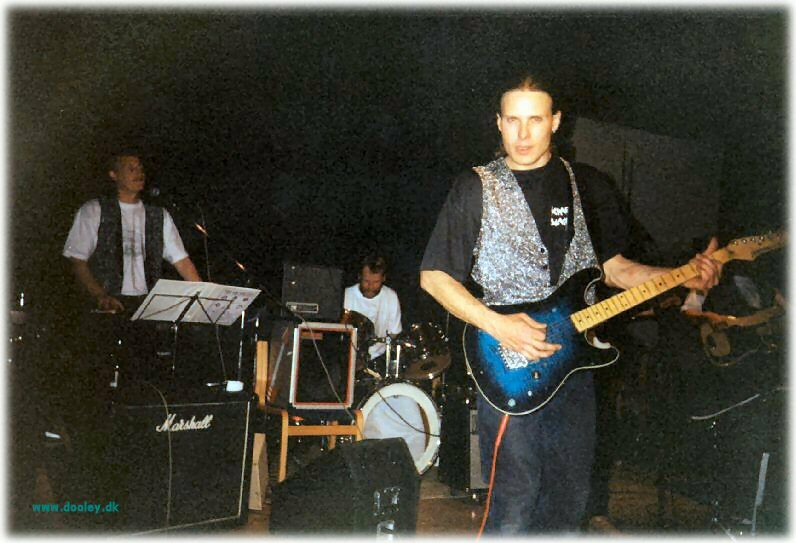 Rock is probably the main-area, but I never reject a melodic pop-tune, or a solid heavy-metal guitar, not to mention a classical minuet accompanied with a faustino I and a good-looking girl. As the manager of this great band, you are about to know, I stand for the promotion and getting caviar and cool beers on the hotel rooms around the world, when we're on-tour. You can , then I'll present your request's for the rest of the band. 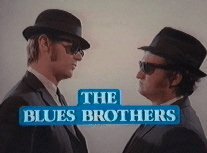 The Swindlers was originally created in the mid-eighties, by the fabulous talented brothers Jes & Tom Kjeldsen. A prior factor for keeping this incredible band on the run is, and was, the motto of "keeping it as simple as possible, then there's a chance that it sounds good, too". The first classic tracks as "The Swindlers", "What you do" and "Sitting at a cafe", not to mention "My hearts desire", "Deep Down" and "Jeg har ædt en kylling (I've eaten a chicken)" again not to forget "Drive me, driver", "Rock the public", "Go for it" and "True blue's" last but not least "Smile", "Mystery" and "My best girl"......... still stand for the world as songs to be placed in the century-songbook. The easy ness, and still the profound depth of those songs, up till this day stands as a manifesto of pure, innocent and honest songwriting, and I'll guess, will not be matched by newcomers for decades to be. To read the worldwide best seller 'The Swindlers Handbook - The art of convincing people, that you can play', click somewhere here , but I warn you, it's only applicable in Danish (and that aint bread). we bring a band member "in jeans nothing at top..."
The Swindlers stands for a true, clear and straight sound (When they are sober). I can only summarize it up to "It's not easy to know, if you don't know it..."
The Swindlers is a band, for which live performance is one of the keys to satisfaction. Not many pictures has been taken of their well known charismatic concerts. But here is a few secret ones, from their "1990 Trige Tour" : "Rockin' around the Christmas tree", "Smoke on the water" and "Love me tender". 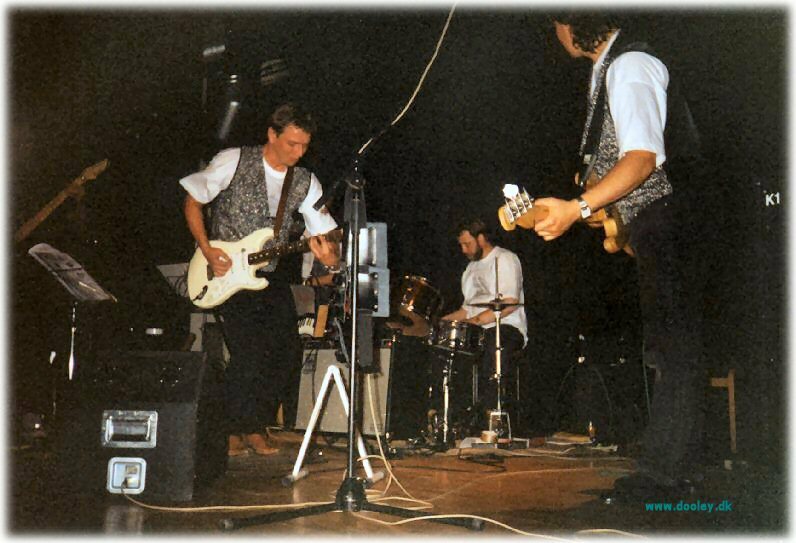 Again even more pictures from their "1994 Ikast Tour" : "One, Two, Three o'clock rock", "Are you ready ?" and "Hit the road, Jack !". 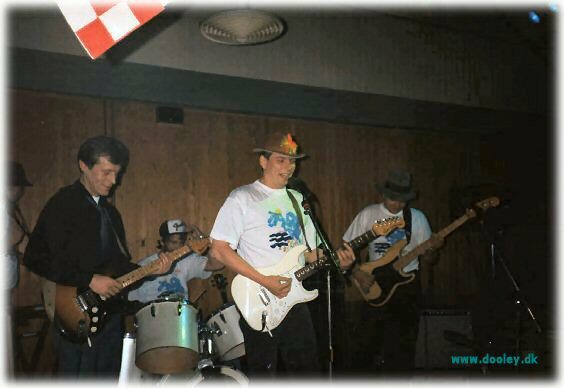 The song is written back in the late 80'ties and is the history about the band and the spirit. A song from the original master tape. 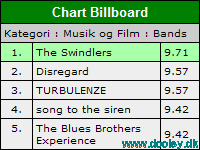 Duration: 1.44 - Lyrics: Tom - Melody: Tom, Richard - Arrangement: The Swindlers (Hans, Martin, Jes, Tom). Click to listen or right-click on one of the sites below to download the track to your disk, then play it, LOUD !. is more than 18 times lower than the original and the mp3-files above. So it aint hifi sound..., it's 8-bit mono !. or download the full WAV version above. This song is also dated back to the late 80'ties and was made to tell you what to do. A song from the original master tape. 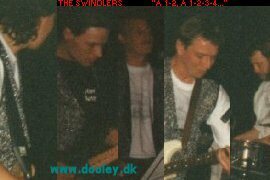 Duration: 2.39 - Lyrics: Tom - Melody: Tom - Arrangement: The Swindlers (Hans, Martin, Jes, Tom). Click to listen or right-click on one of the sites below to download the track to your disk, then play it, LOUD !. 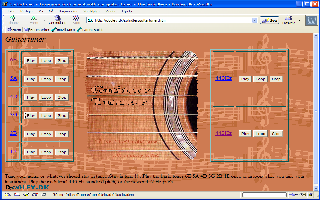 As this was written in the late 1998, browsers did not have the appropriate plugins for mp3 yet, so you had to save the mp3-file to your harddisk before you could enjoy listening to The Swindlers music. This may not be neccesary for the time being. If you can't find a player (! ), then I've made a zip-compressed file containing the freeware version of WinAmp version 1.0. Just download the following link to a directory, unzip the file WINAMP10.EXE, execute it and you're ready to play... Download WinAmp 1.0 - 0.2 MB - MP3 player. This is the windows version - see elsewhere for other players or newer versions. Then play The Swindlers, LOUD !. Tune your guitar or whatever should stay in tune...Stay in tune !!!. Play the basic tones 6E 5A 4D 3G 2B 1E once or in loop while you tune your instrument. Play the traditional 440 Hz standard pitch, or the newer 442 Hz pitch. 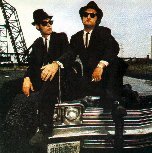 ELWOOD: "It's 106 miles to Chicago, we've got a full tank of gas, half a pack of cigarettes, it's dark, and we're wearing sunglasses..."